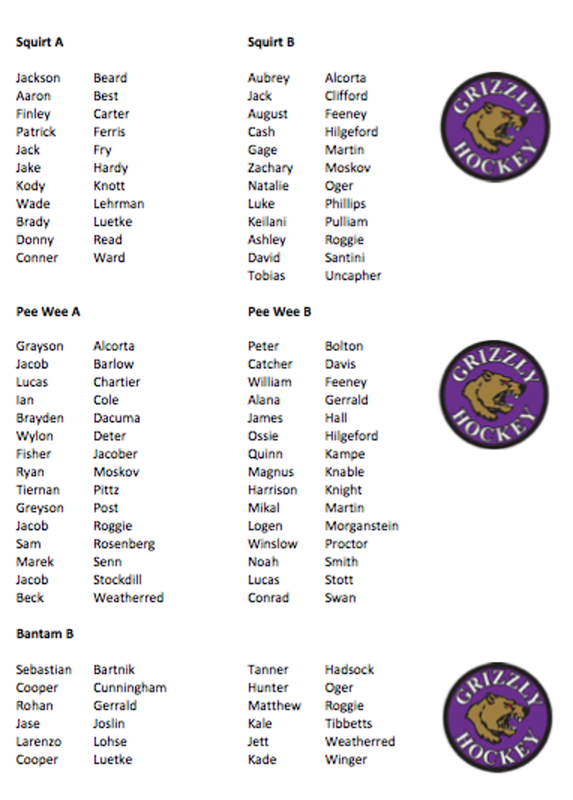 2018 Grizzly Hockey Rosters Announced! 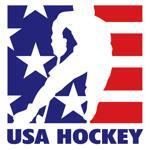 We want to thank all of our Grizzly Hockey players for giving it their all during our evaluation week(s)! As always, there are some decisions we need to make that may not be popular by all, know that our job is to put our youth players in their best place for success and long term development. 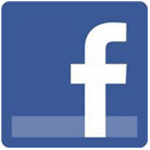 If you have any questions, or would like to schedule an exit interview, please contact your Director via email. We will start scheduling these interviews Monday, November 12th...thank you. We are all Grizzlies, in the immortal words of Herb Brooks..."when you pull on that jersey, the name on the front is a lot more important than the one on the back"